Welcome to the AW17 lookbook, showcasing true British style, inspired by the natural landscape of the Cornish coast. Our timeless designs are expertly made from the finest, natural fibres and materials, mostly here in Great Britain, always reflecting our ethos for fine quality and craftsmanship. You’ll notice heritage classics such as our staple chunky knits mixed with luxurious sheepskin jackets, plus statement gilets and rugged leather boots for total stand-out style. 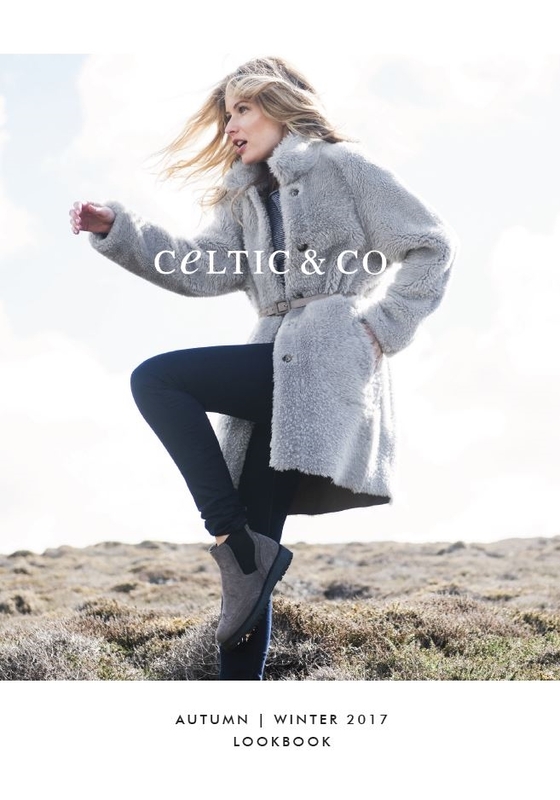 The new collection of course, also features our iconic British sheepskin footwear, which is still handcrafted in our workshop here on the coast of Cornwall after 27 years. CLICK ON THE PDF LINK UNDER IMAGE TO VIEW LOOKBOOK.